With an extensive background in building and managing cross-border teams, Carlos Ochoa is a leader in international recruiting. He has held a number of senior management roles in which his responsibilities spanned multiple regions and countries. Carlos is an especially valuable resource to companies seeking to develop and implement an international strategy and move into new markets. 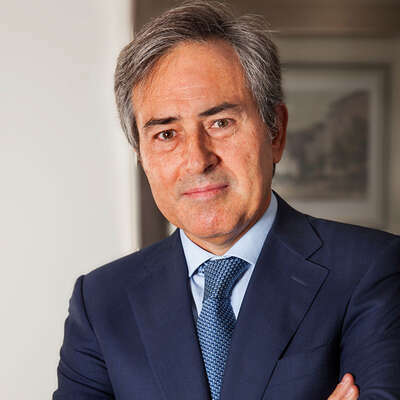 Jorge Ricard specialises in searches in the industrial and financial sectors, with a focus on construction, utilities and banking. 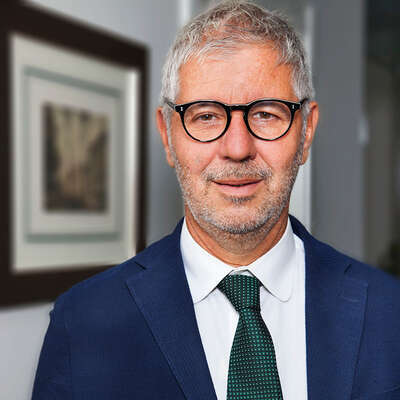 As an executive, and later as an executive search professional and entrepreneur, he developed considerable skill in international business development. Jorge applies his cross-border team-building experience to lead projects for Spanish clients in Latin America.